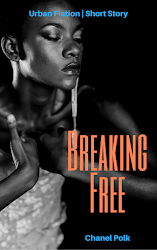 When I thought of going natural I would literally feel the stinging pain and throbbing soreness that followed my misguided attempts at combing through new growth, the few inches of thick natural hair that had grown in since my last relaxer. As a result I kept putting off the big chop even though I knew that it was something I desperately wanted to do. I purchased Jamaican Mango & Lime Transition Natural No More Relaxer New Growth Crème because I hoped it would put my hair styling concerns to rest. Aloe, Sweet Almond, Mango, and Lime extracts, Alma and Argon oils and honey, glycerin and deionized water are listed among its ingredients. 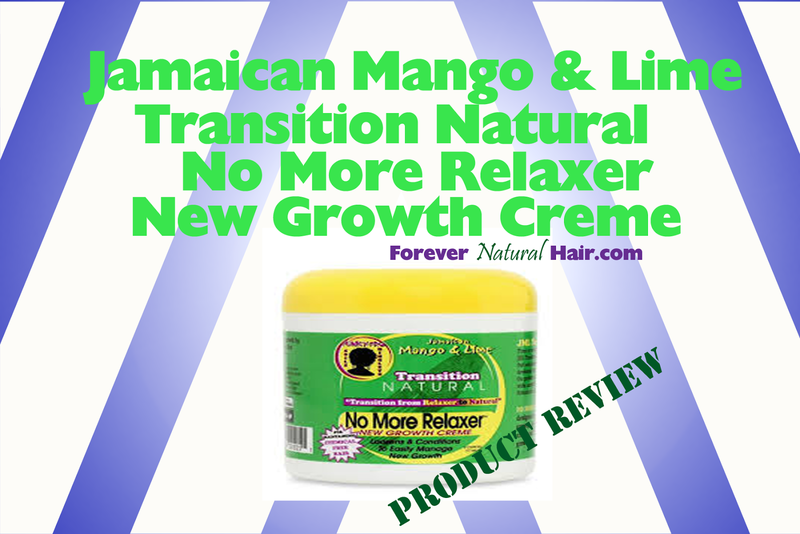 JML Transition Natural No More Relaxer New Growth Crème lives up to its promise. It’s a fantastic product for coarse, type 4, afro textured natural hair. The moist, heavy cream immediately softens the hair making it very easy to style. The great thing about the product is that the hair remains soft for hours and not minutes as is the case with some moisturizers. I actually did the big chop not long after I found this product because using it gave me the confidence I needed to style my hair. I still use the product even after making the transition from relaxed to natural because I know that when I apply JML No More Relaxer New Growth Crème I can easily care for my coarse natural hair without even the smallest amount of discomfort.